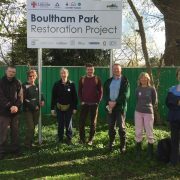 Help us keep Boultham Park looking its best. 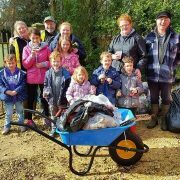 Our litter picks have a great community feel and are suitable for all ages. 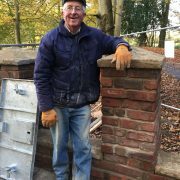 If you are a regular visitor to Boultham Park you will know John Pye, he has been creating the feature around a new tilting weir outflow. 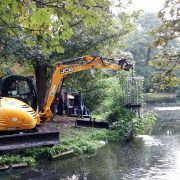 A huge thank you to the The Casey Group Ltd, the construction team currently restoring Boultham Park. 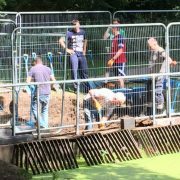 On Tuesday the 16th of August 2016 work got underway for the installation of a new mechanical sluice gate for the lake.